Chiropractic care is becoming more and more popular as people become increasingly aware of the side effects of the use of prescription drugs. 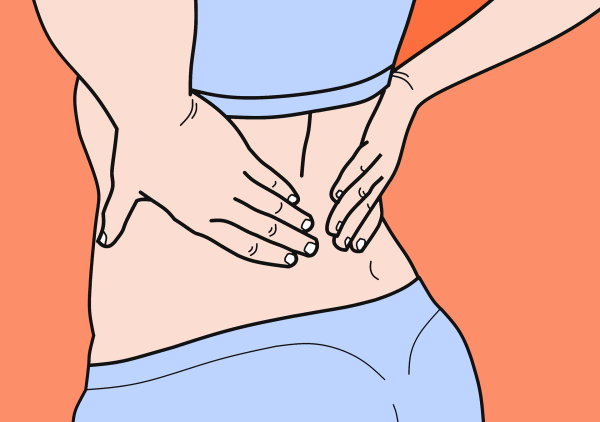 Chiropractic is well known for using treatments and therapies for pain without the use of drugs. Recent research has affirmed the use of chiropractic for low back pain leading to reduced use of opioids. This research affirmed the use of chiropractic care for low back pain lowered the use of prescription opioids.